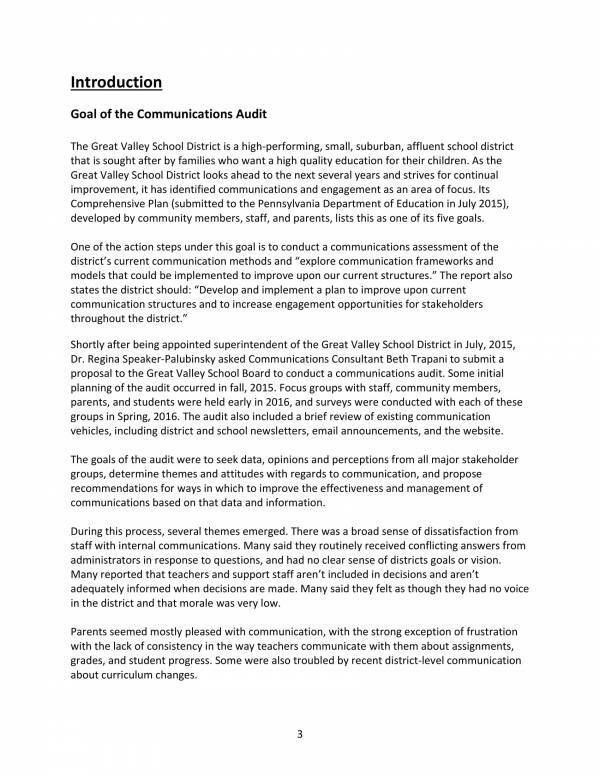 A communication audit is an evaluation of the effectiveness of the external and internal effectiveness of the communication of an organization. 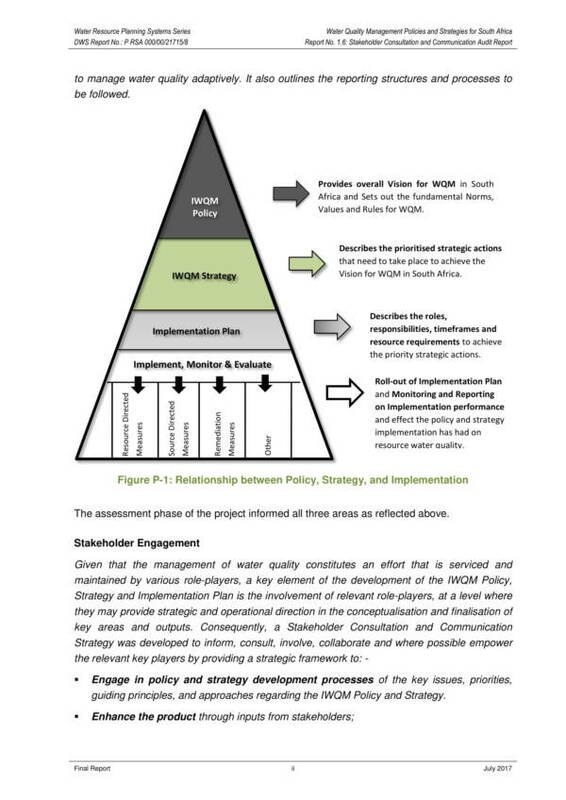 The evaluation includes the ability of the organization to send and receive information within the organization and the effectiveness of the tools used for communications. It helps in providing recommendations for improvement that will help an organization’s communications plan to work even better than it used to. Clear communications among all the members of an organization is an important aspect in achieving success. Communications are conducted to ensure clear communications. 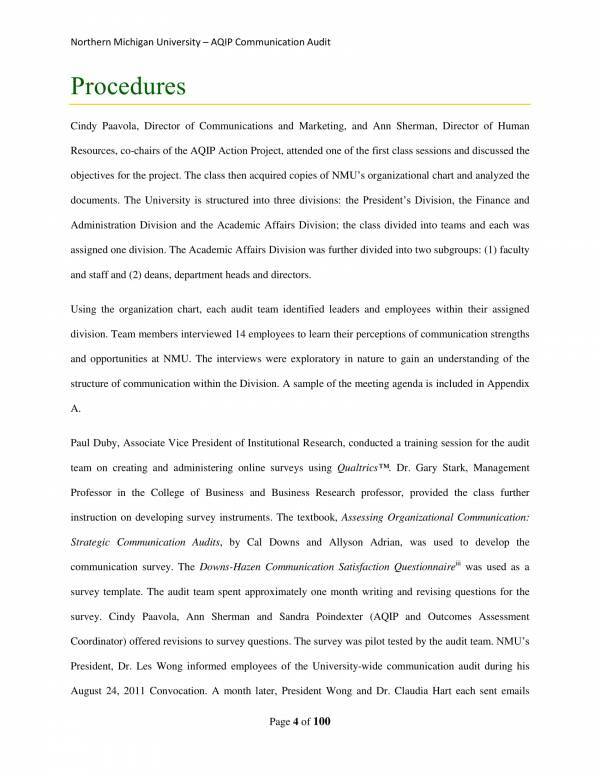 Included ion this article are communications audit report samples and templates that will serve as your reference as we learn more about communications audits. Check them out below! 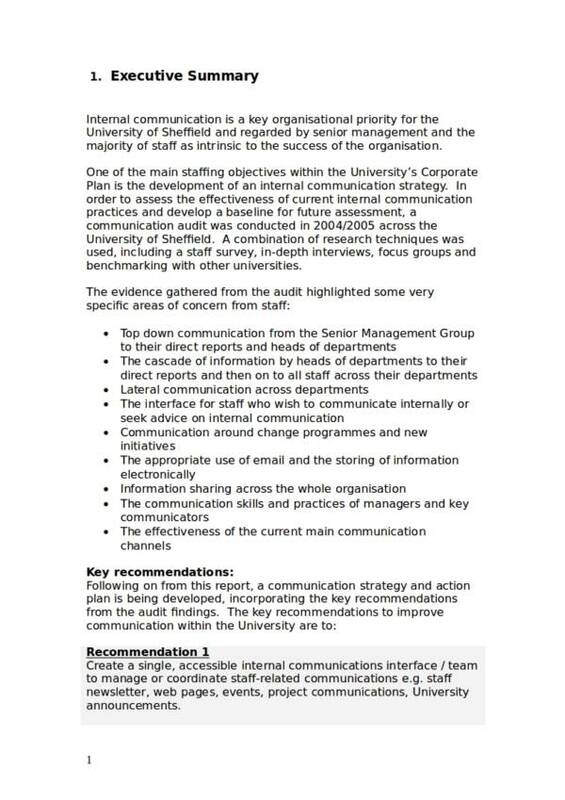 A communications audit report is used as a reference to build or plan an effective communications strategy that an organization can use to help them make necessary improvements. 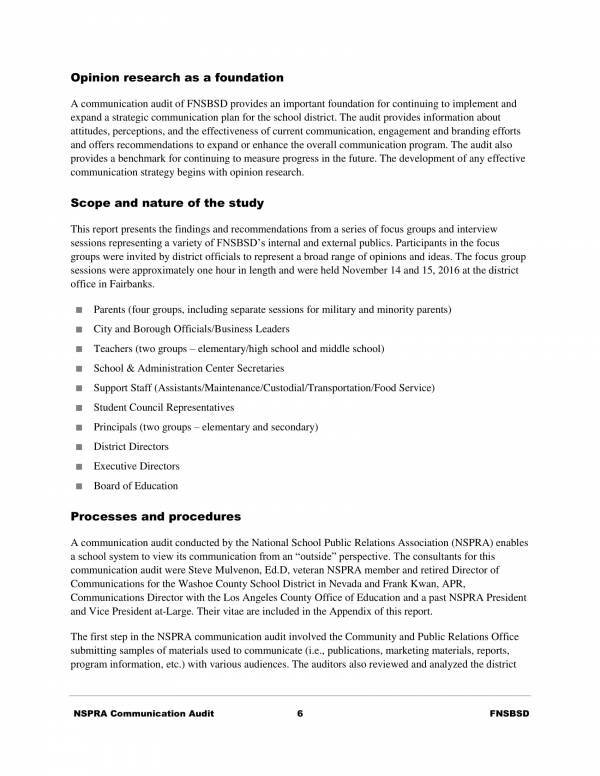 The report is used to determine the best possible ways on how an organization can communicate externally or with the public to be able to reach their goals. With the help of a communications audit report, communication within the organization can be improved, as well as commitment and trust among the employees. 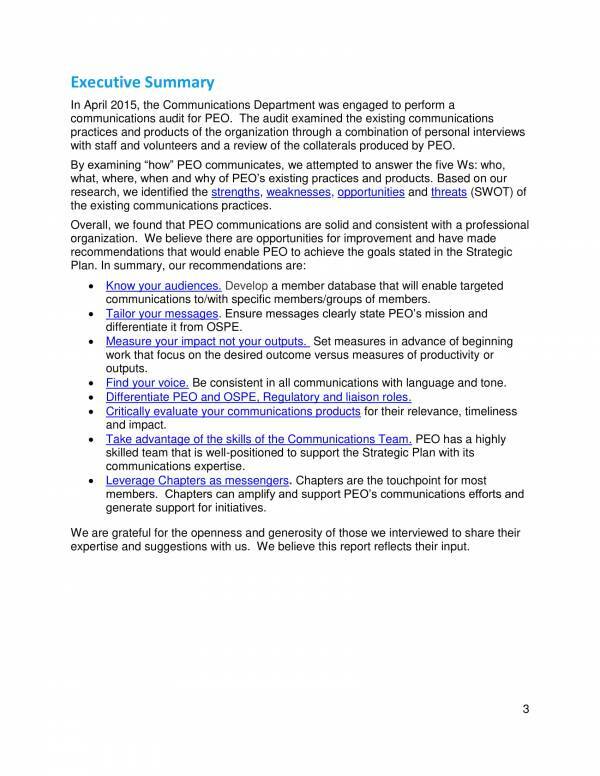 Not only is a communications audit report aimed at helping the organization improve its internal communications, it also helps in clearly communicating the products and services that the organization offers to a its target market. Another important use of a communications audit report is determining the strengths ad weaknesses of the management and employees within the organization, including the organization’s customers, potential investors, legislative bodies, the media and many others. 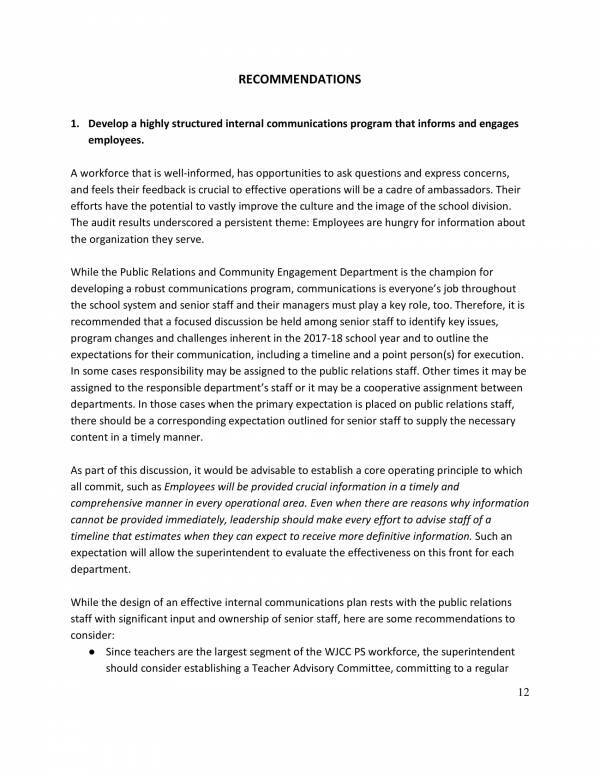 It provides a series of recommendations that will help an organization in planning out their strategies for better communications. Audit reports offer a variety of uses in all different types. If you wish to learn more about audits and audit reports, then you may interested in checking out related articles that we have to offer. Some examples are Internal Audit Report Templates, Compliance Audit Report Samples and Templates, and Clinical Audit Report Template. What Things Are Included in an Audit Report? An audit report, regardless of what type it is, includes parts that are present and are necessary in almost any type. What are these parts. A list of some of the things that are commonly included in audit report is provided below. The cover page where the title of the audit report is stated. The complete details about the company being audited, including their name and contact details. The location of the audit or the address where it took place. 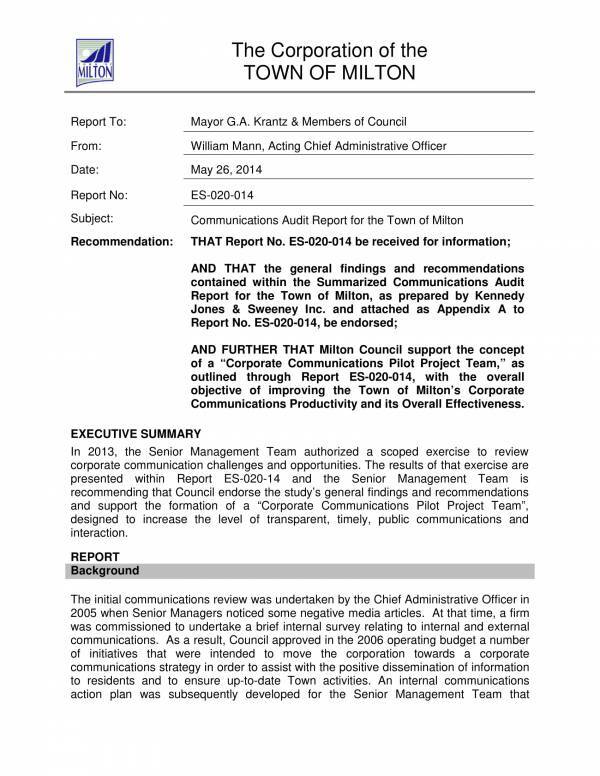 The actual date when the audit was conducted. The date of the final audit output when the audit report was submitted. The table of contents and the definition of terms. A letter to the recipient of the audit report. 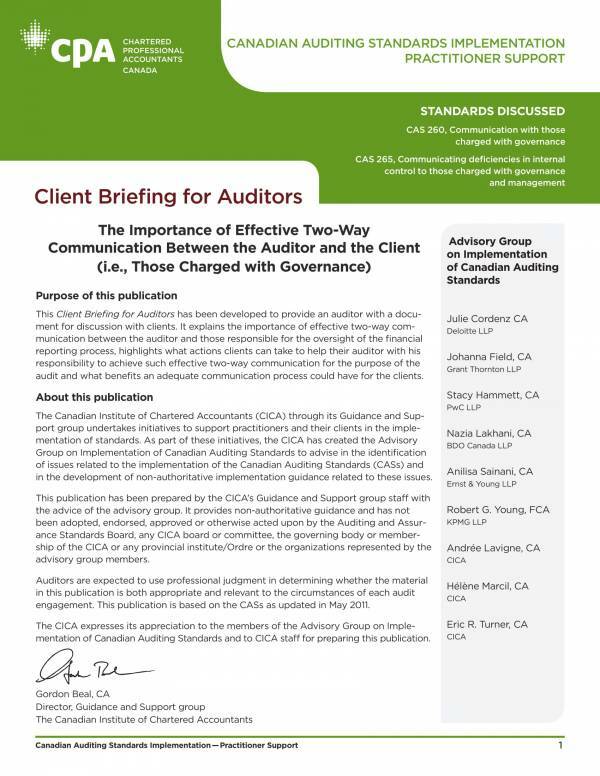 An introduction of the audit, as well as the executive summary. Other important audit information, like primary client contact and their contact details, the guidelines used in the audit, etc. The list of the different attachments of the audit report, like the list of members of the auditing team, the qualifications of the auditor, etc. Other important components of the audit report, like the audit summary, the audit scope and the methodology, how the documentation was done, the audit opinion or outcome of the audit, and the recommendation part. What other parts of an audit report do you know of that are not in the list? Different types of audit will surely have a lot of differences and it would be difficult to identify these differences, especially if you only need to write one particular type of audit report. Finding our what is common among them will work best and will make your work even better. Other related articles you find useful are Safety Audit Report Templates, Information Technology Audit Report Samples & Templates, and Stock Audit Report Samples & Templates. Need to write an audit report, but you just don’t know how or where to start? Well, you are in the right place. Here, we will be guiding you through the process of creating and audit report with some simple and easy-to-follow steps that you will surely love. Step #1: Study and learn all about audits and audit report. Before you actually start writing your audit report, you first must learn about it. Included in the things that you must learn about are the different types of audits, the components that you need to have in it and the different audit opinions. Having knowledge of these things will give you an idea on what you must do and how you should plan your report. Step #2: Determine your goals and objectives. Next, work on your specific goals and objectives. They should be based on what you want to achieve or determine with the audit that you have just conducted. It should also be based on the interest of your client or what they specifically want to achieve with having an audit conducted. Step #3: Gather samples and templates for reference. Now, so that you will have an idea on how to format your report, as well as have a reference and what should be in there, you need to gather audit report samples and templates. Having them handy will help you build or write your audit report easily. You may also edit and use them as your own. Step #4:Create an outline for your audit report. Your outline should include all the necessary and important information of your audit report. Here you can arrange all of the components or parts of your audit report in the correct order. The outline will also help you easily determine which parts or components you are missing, which parts you have already done and which one’s you still need to do. Step #5: Write the contents of your audit report. Step #6: Provide your recommendations. Be positive and focus only on the things that matter or those that are taking place real time. Be specific and avoid using ambiguous words and sentence so that you will not be misunderstood. Be clear about what specific things are compliant or non compliant, and who should make the changes within the company or business. Step #7: Create the cover page or title page. You may create the cover page or title page of your audit report first or last depending on your preference. 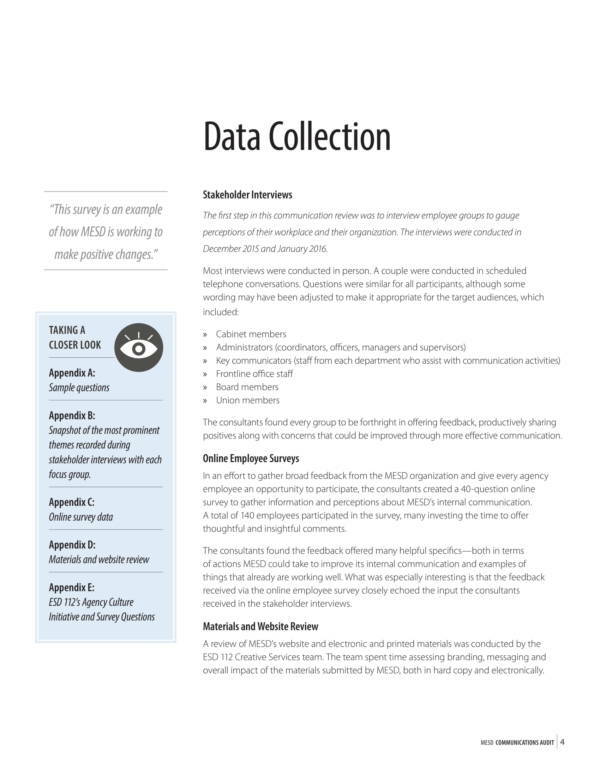 Just make sure that you have gathered the appropriate data needed in the cover. This includes the name of the entity or department the audit report is going to be submitted, their designation or position in the company and the name of the company. Step #8: Proofread your work. Lastly, once you have finished writing all of the components and contents of your audit report then you will need to proofread your work. This simply means reviewing what you have written and checking for grammar errors and spelling errors. It is important to always have this step done to ensure that your work is error free. An error free work will reflect how professional you are when it comes to our job. There you have it! Use these steps as a guide for writing your own audit report or as a reference as you create your own style of writing it. There are actually many different ways on how you can have it done and there is just no best single way to do it. We hope that you are able to find this article useful. If you wish to learn more about audits and audit reports, or if you are looking for free and useful samples and templates, you may check out the different variety of titles we offer on our website. To name a a few titles that you may be interested in are Tax Audit Report Samples & Templates, External Audit Report Samples & Template, and Environmental Audit Report Samples & Templates.